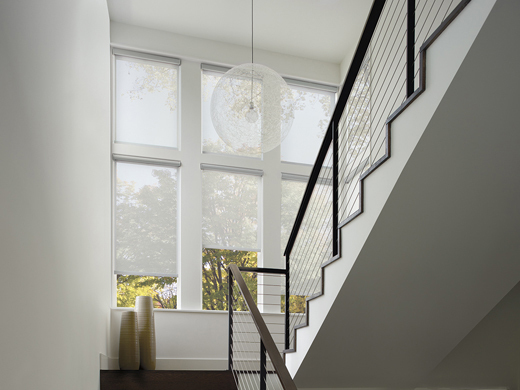 Beautiful and functional, designer roller and screen shades add style to a home. 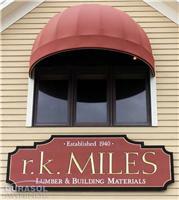 They offer form and function, and they can solve many window treatment needs. To see some options up close—including in your own home!—speak with a trained specialist at Window Products here in Connecticut today. GREENGUARD Gold Certified. 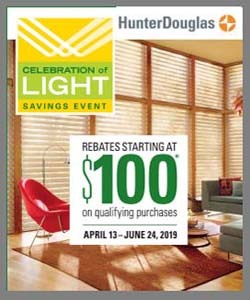 The Hunter Douglas Designer Roller and Designer Screen Shades have achieved GREENGUARD Gold Certification, which means that these products have demonstrated that they have the safety factors to account for sensitive individuals such as children and the elderly and that the product is acceptable for use in environments such as schools and healthcare facilities. 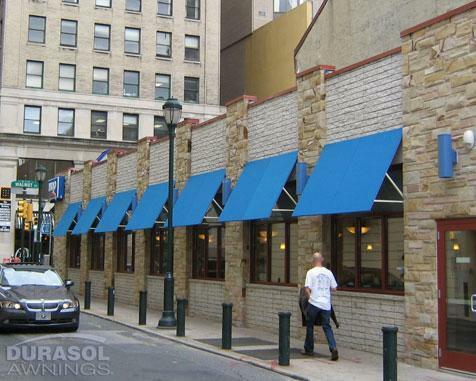 High-Performance Window Covering Fabrics. These incredible shades come with high-performance fabrics that go beyond the standard screen and roller shades. 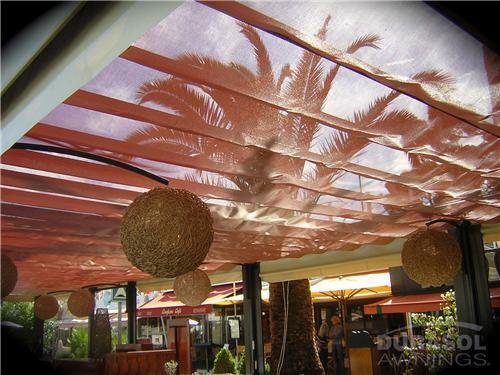 They reduce glare and control heat and natural light while providing UV protection for your furnishings. UltraGlide®. 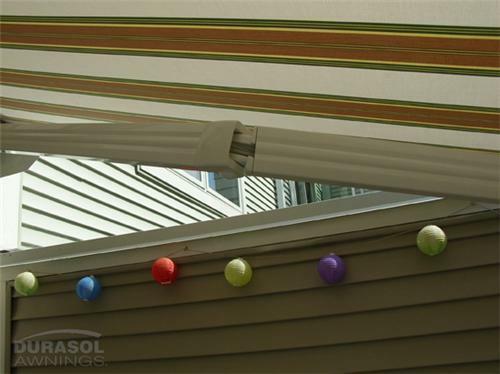 This lift system has a single retractable cord that remains the same length no matter if you are raising or lowering your shades. This lifting system is perfect for child and pet safety. LightRise®. This lift system is a top choice for enhanced child safety because there are no cords. You operate the shade by simply lifting the bottom of the shade to raise it and pulling it down to lower it. Dual Roller Shades feature two separate shades in one unit. Each shade has its own independent beaded cord loop. PowerView® Motorization. This system is the ultimate in luxury and child and pet safety. PowerView features battery-powered wireless control that allows you to use a variety of control devices including our designer PowerView® Pebble® controller. You can also control your window treatments remotely. 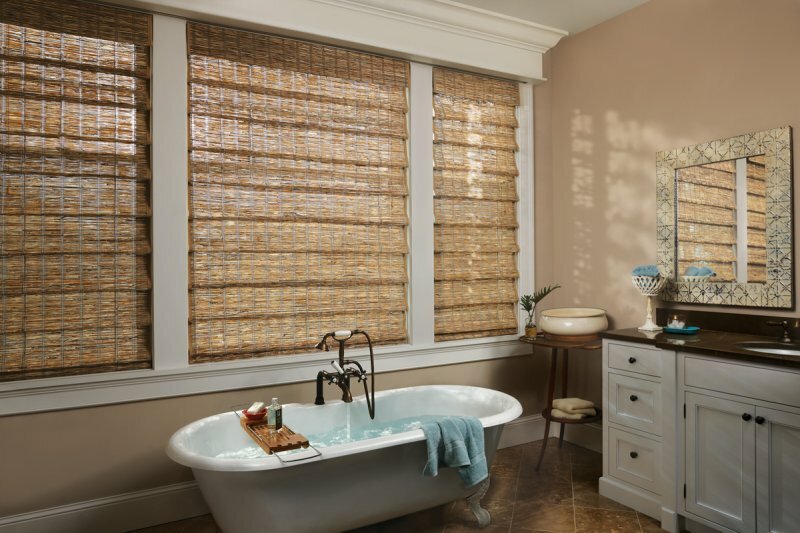 At Window Products, we’ve been serving Connecticut since 1994 with a showroom in Branford, CT. We offer the full line of Hunter Douglas window treatments, draperies, screen shades and awnings. 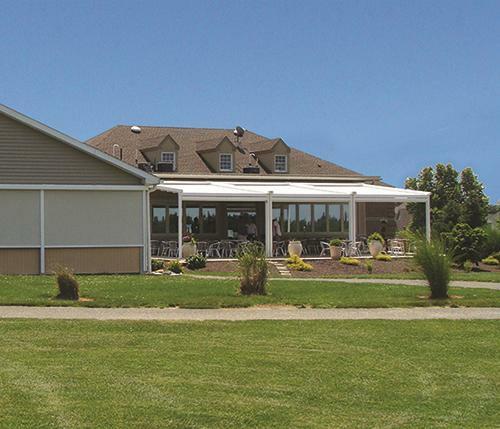 Our personalized service, quality products, and professional installation services ensure you’ll find the perfect window treatment or awning for your home or business. We service Fairfield and New Haven Counties, including Newtown, Greenwich, Easton, Westport, New Canaan, Middlebury, Woodbury, CT and surrounding areas. Contact us for more details.